Kangana Ranaut will lend her spark to the Lakme Fashion Week (LFW) summer-resort 2019 ramp when she will turn showstopper for Hyderabad-based designer Anushree Reddy on Saturday. 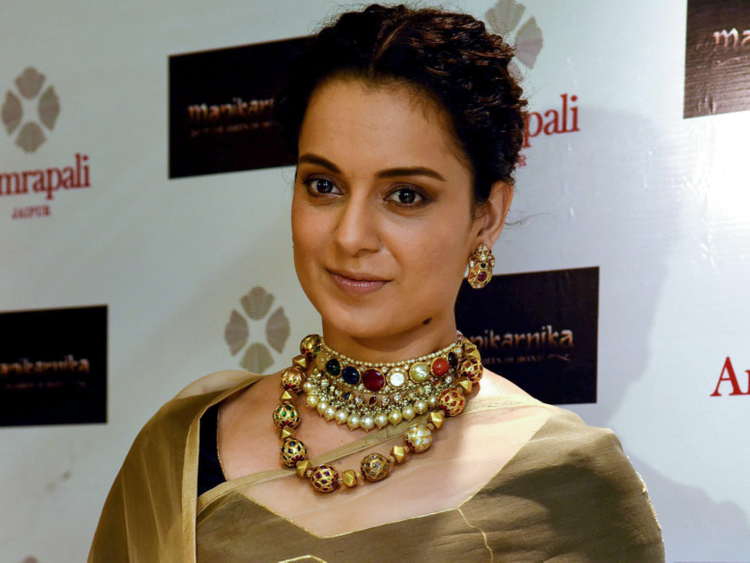 Ranaut, fresh after the release of her film ‘Manikarnika: The Queen of Jhansi’, will flaunt a creation from Reddy’s ‘Atirah’ collection at the show in Mumbai. “When I first saw Anushree’s collection, I absolutely loved it because it proudly and steadfastly celebrates the woman of today — a woman of substance. I am in awe of the perfect amalgamation of the delicate beauty of the embroidery, similar to what we associate with femininity, and the clear designs signifying the inner strength that every woman has within” she said in a statement. The collection is Reddy’s ode to flowers and perfumes. The designer explained: “The collection represents the modern day bride who is confident, graceful and strong in her own right. Through design that is simple but very effective, we have all the elements that make her day significant.